"It's like the Midas effect in reverse," says Badiul Majumdar of shujan, an anti-corruption pressure group. "Everything the government touches turns not to gold, but rather from gold to dust." sent military-intelligence operatives to force out senior executives and board members, and replaced them with figures more to its liking. in a sector marred by political meddling and cronyism now appear to have been justified. Islami thrived by handling a large share of remittances from emigrant workers and by lending to the booming garment industry. after taking office in 2009 was to set up a court to try war crimes. Leading figures from the Jamaat were sentenced to imprisonment or hanging. especially given allegations, including from America's government, that it was linked to terrorist organisations. A second purge last year replaced more suspected Jamaat sympathisers with government allies. Bangladesh's state-owned banks have always had government men on their boards and in management, who lend to their allies. "But now this is happening in private banks like Islami Bank, too,"
says Fahmida Khatun, the director of the Centre for Policy Dialogue, a think-tank in Dhaka. 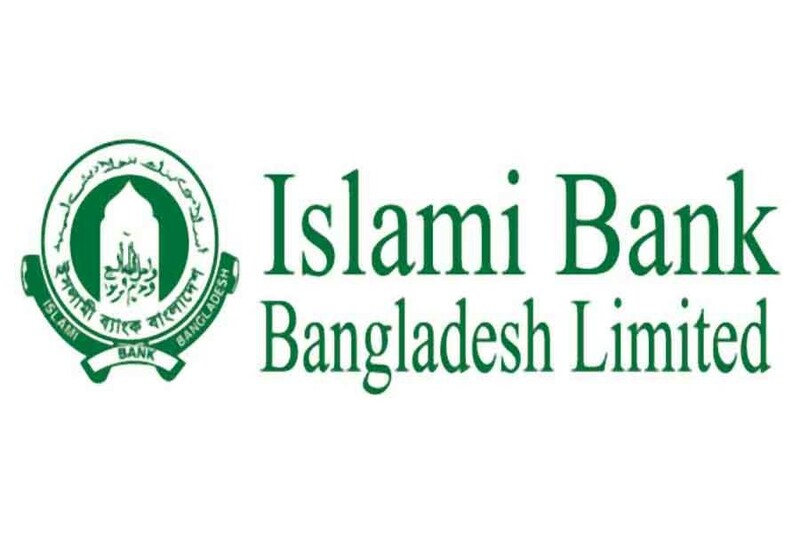 According to a report by Bangladesh's central bank, many of the loans Islami has granted have breached financial regulations. which it says were granted without taking the required collateral and ignoring the fact that there were several Nassa subsidiaries that had defaulted in the past.